Traveling solo is liberating but it can also be daunting, especially in a country like Korea where group outings are the norm. Beyond the most basic fear, “Is everyone staring at me?” the most important question in Korea to ask is “Does this place even serve singles?” Thankfully, solo eating and drinking is becoming more common in Korea. To keep up with the trend, an increasing number of restaurants and bars in Seoul are designed in a way to allow solo customers to enjoy their personal time to the fullest. If you are planning to travel solo, read on for our top six recommended places to indulge in the city! For a nutritious and delicious meal, visit Yangbo. Yangbo serves food made with fresh vegetables grown in the restaurant’s garden. The restaurant might seem a bit unkempt at first glance but the owner’s heartfelt desire can be felt if you take a deeper look. 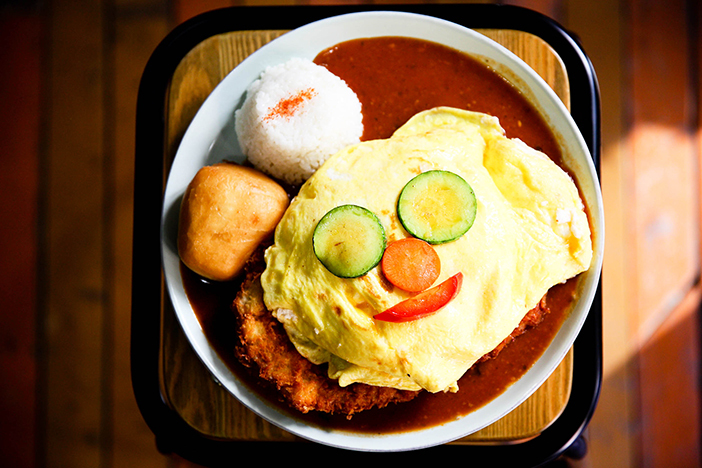 The signature menus are pork cutlet with omelet soufflé and Hamburg steak.Kkagdugi (diced radish kimchi) served on the side enhances the flavors of these savory menus with its spicy yet refreshing taste. 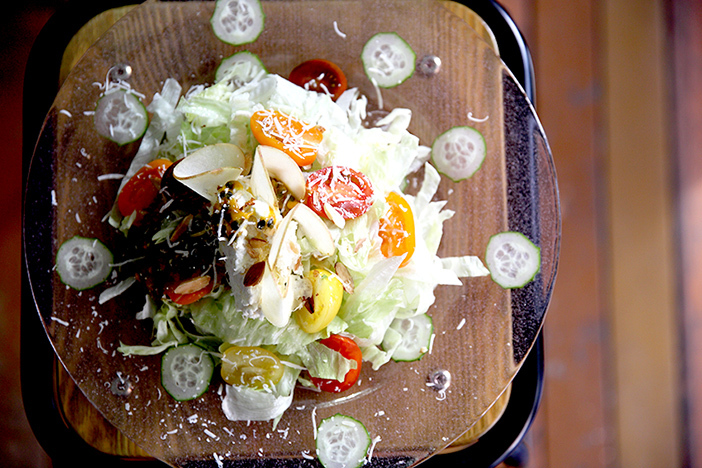 For a food stylist like Yangbo’s owner, the plating is just as important as the taste. This can be felt in the salad of the day, visually appealing and made with the freshest vegetables. After a satisfying meal, take some time to look around the attractions nearby, such as Seodamun Museum of Natural History, or walk along the Ansan Jarak-gil Trail. 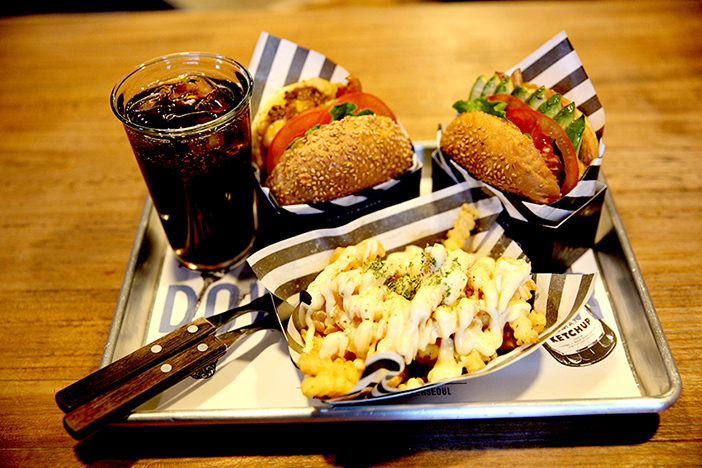 Downtowner is a popular burger place that was featured in Korea’s food television show “Wednesday Food Talk.” The colorful juicy burgers look even more scrumptious in their black and white striped wrapping paper and simple black box. Downtowner is famous for their avocado burger. Toasty buns, fresh vegetables, and a thick, juicy patty create the perfectly balanced harmony of flavors together with the smooth taste of avocado slices. It’s recommended to visit when you’re not in a rush as you may have to wait in line due to the restaurant’s popularity. 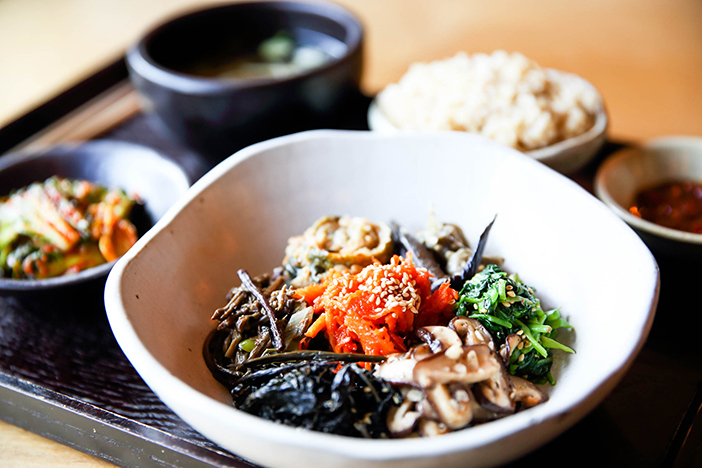 Parc specializes in authentic home-cooked Korean meals. The restaurant has already been visited by numerous international visitors. Not only was Parc chosen as the best restaurant by the Vans International Pro Team during their Korea tour, but it also catered delicious lunch boxes to Facebook Korea’s global conference. The dishes served may seem simple and plain, but their taste proves otherwise. They are made using fresh seasonal ingredients for a healthy meal you can fill up on. The lunch menu changes every two days, rotating the main ingredients among vegetables, meat, and seafood. Jebi Dabang is a playground for all adults who love music. 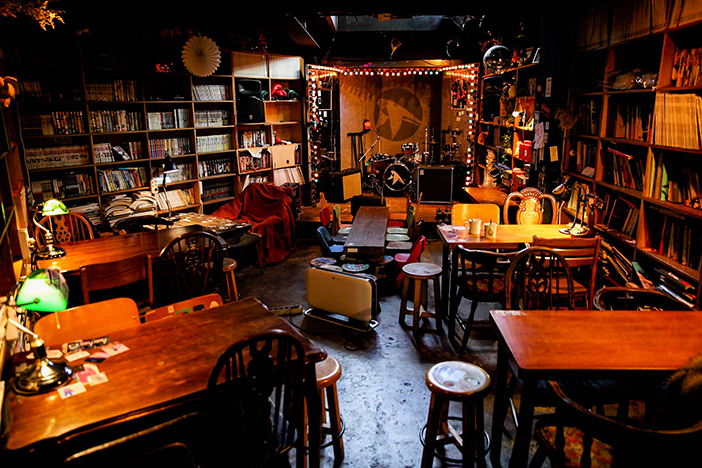 Jebi Dabang, which means “Swallow Coffee Shop,” is jokingly referred to as “Drunken Swallow” at night as this stylish café turns into a live music club after 6 p.m. The live music performance takes place in the basement Thursday to Sunday evenings every week; no additional entrance fee is required to enjoy the performance. 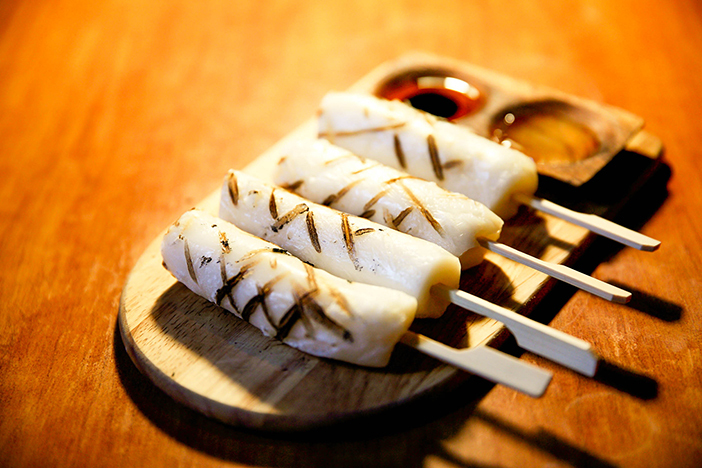 The most popular menu at Jebi Dabang is the old-fashioned grilled rice cakes. A plate of grilled rice cakes is served together with honey and soy dipping sauce, giving more flavors to the mildly sweet and chewy rice cakes. Traditional drinks to go along with the rice cakes, such as misutgaru (roasted mixed grain powder drink) and yuzu tea, as well as alcoholic beverages are available. Beer lovers are in for a treat! 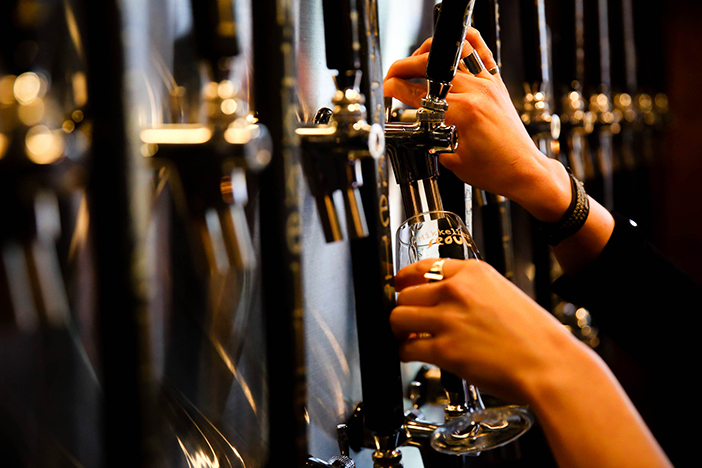 At Mikkeller Bar, visitors can taste up to 30 different kinds of craft beer from Denmark. A one-time visit may not be enough as the bar’s tap lineup changes regularly. Along with the tapped beer for visitors to try out, house beers with different levels of hops, alcohol content, taste, and scent are also available. 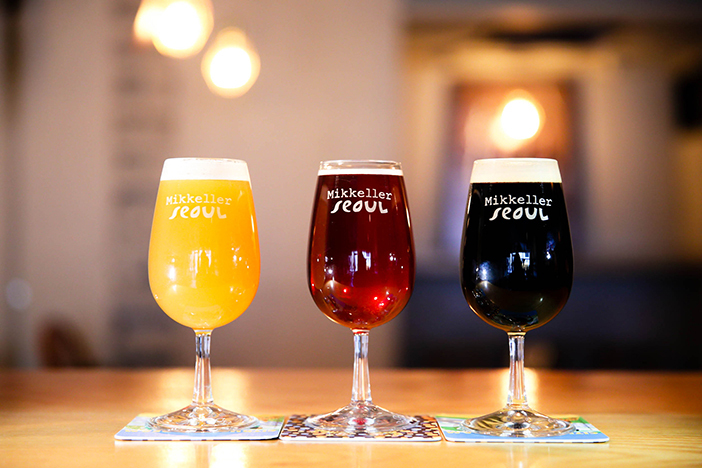 Aside from the wide selection of beers to choose from, Mikkeller Bar also has glasses in different sizes, offering an excellent tasting opportunity for solo drinkers. What makes Mikkeller Bar even more special for solo visitors are its hallway-like rooms. These special well-lit rooms are separated by partitions, allowing visitors to take advantage of a peaceful time alone. 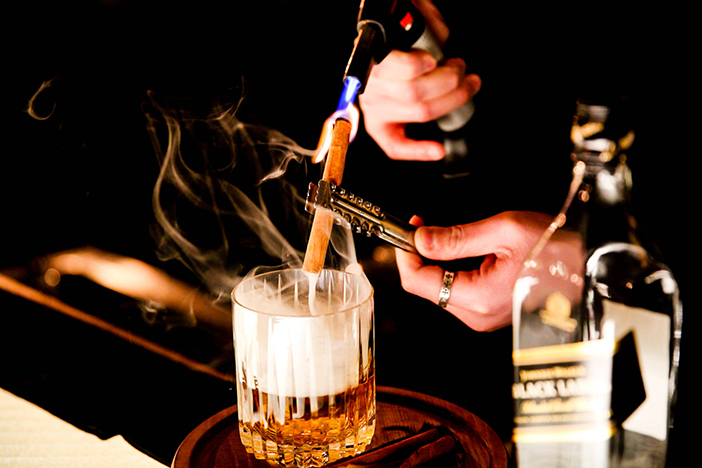 If you are seeking to spend an evening at a luxurious, classic bar, but intimidated to enter alone, then More than Whiskey is just the place for you. 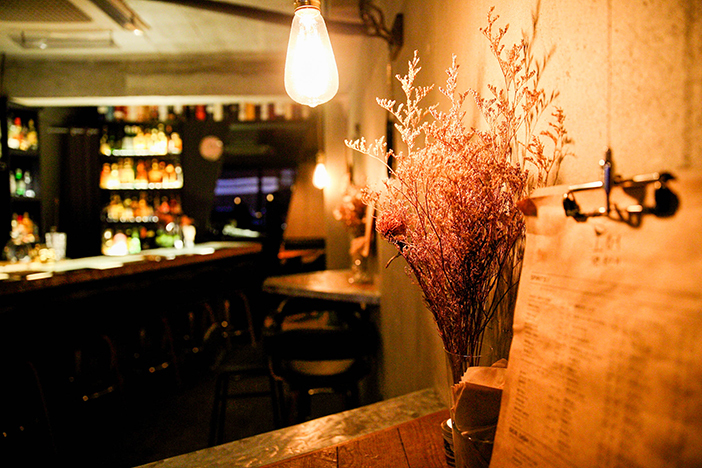 The bar may feel like a cozy café at a glance but the dim mood lights and the surrounding atmosphere are enough to pass as a classic yet stylish bar. If you’re not familiar with whiskey, just ask the friendly bartender for a recommendation. One of the best menus at More than Whiskey is the Godfather cocktail. Order one of these and you will be entertained with a mini fire show. Instead of isolating yourself in the corner, take a seat at the bar to watch the bartender or strike up a conversation with another solo traveler!